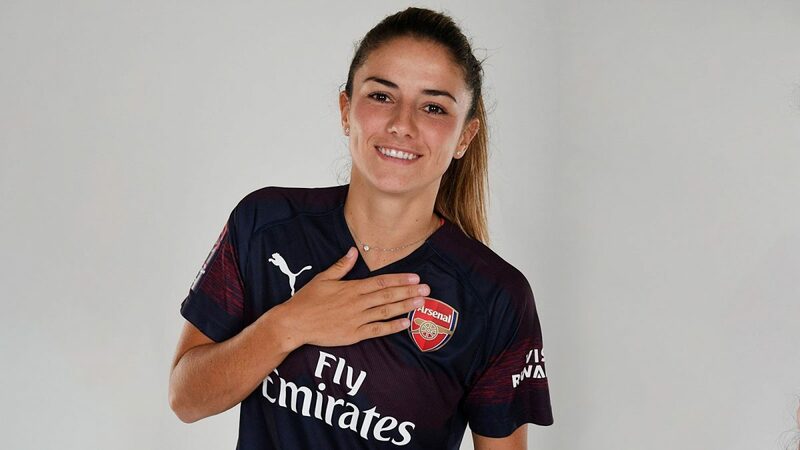 Arsenal women’s star Danielle Donk has shown some massive skills during the recent matches of her team. Arsenal have scored 38 goals in 8 matches. Donk herself has contributed 7 goals and 2 assists. In the recent match against Everton she has shown some skills in fashioned manner that made everyone go wow.